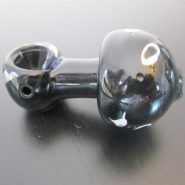 Home > Shop > New elephant style glass smoking pipe. 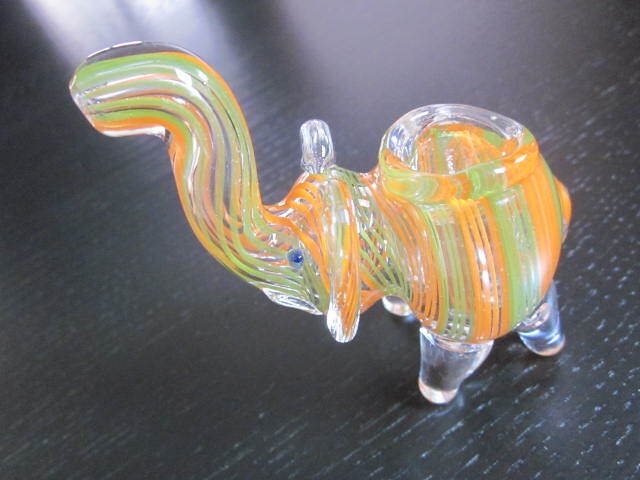 New elephant style glass smoking pipe. Handmade 3" long. 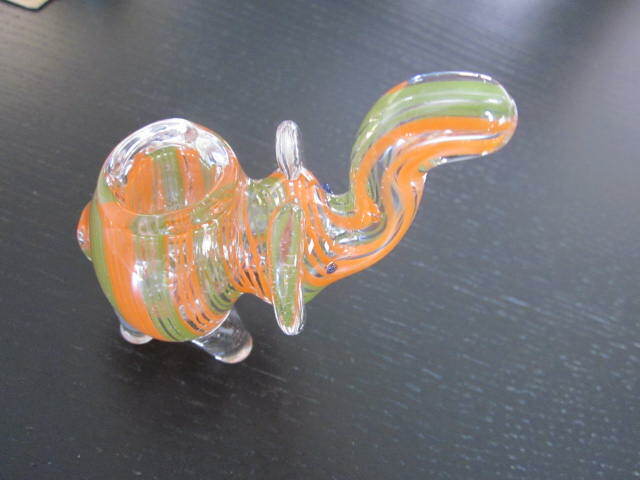 orange green color elephant style glass smoking pipe. 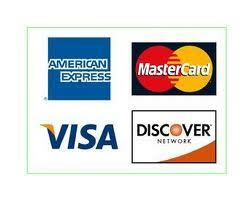 with free smoking pipes screens and free shipping within the US. 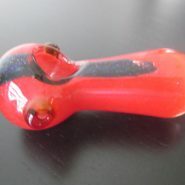 New style animal green glass smoking pipe for all natural pipe smokers here and around the world. making pipe smokers happy at all times. 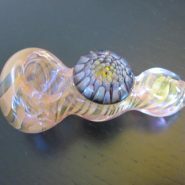 good way for glass weed pipes smokers to get closer to nature while smoking it. try me now! and start to feel the joy of it.